← Bike builders news – Pedal Positive! 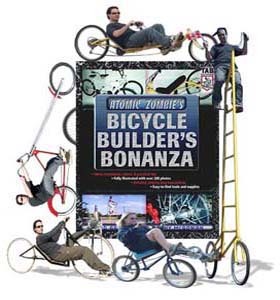 This entry was posted in DIY and tagged atomiczombie, bicycle, bikes, cycling, front wheel drive recumbent, handmade cycles, human powered transportation, outdoors, UK bike builders. Bookmark the permalink.